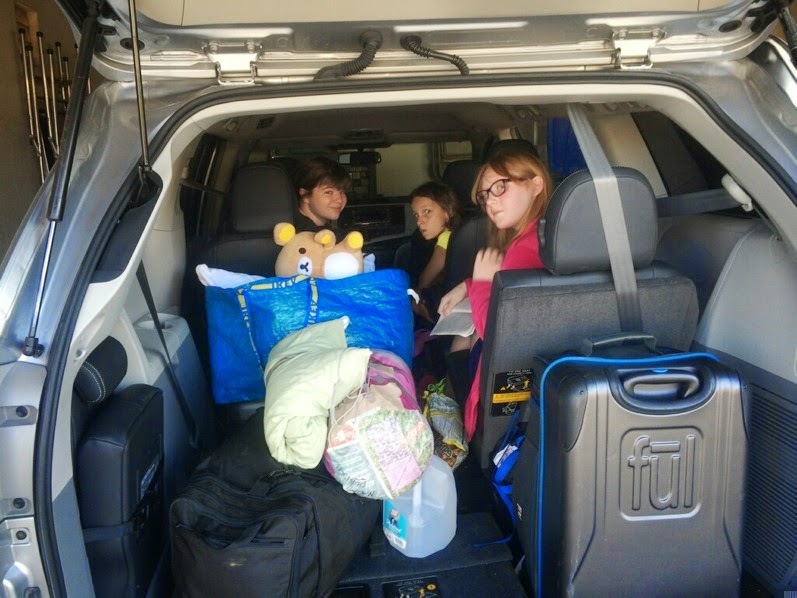 Here she is with her carpool as they set out for the 5 hour drive. Chloe also came home from her 2 weeks at camp on Friday. The bus was an hour and a half late to arrive. They hit traffic near a large accident and did that slow and nauseating stop and go thing for 40 minutes. At least 11 kids on the bus started vomiting from motion, but not Chloe! It must have been a struggle for her, as she's been getting car sick since she was very small. Yesterday I brought Phoebe in for her camp physical as she's leaving for "Glee Camp", a week long overnight camp in the mountains. It was ....awful. She first failed her eye test and it seems she needs glasses, but worse than that she had a curve in her spine and the clinic nurse diagnosed her with scoliosis. She has to get scanned and may need physical therapy. We don't have health insurance, but we have been signed up for a local discount program, so I guess we'll see how that works out. In the mean time, I'm trying to remain calm. (Not that, that's working so well. Both Phoebe and I did the exact same thing when we got home, looked it up on the internet and saw the most extreme cases online.... stupid internet). On Monday we had our radio show. 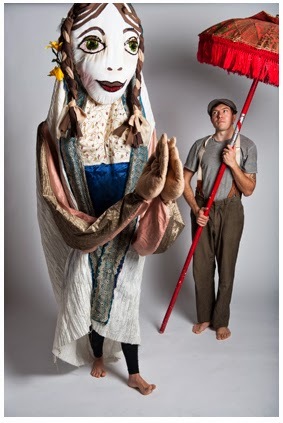 Joining us this month was puppeteer and puppet fabricator, Matt Cotten from Tucson. 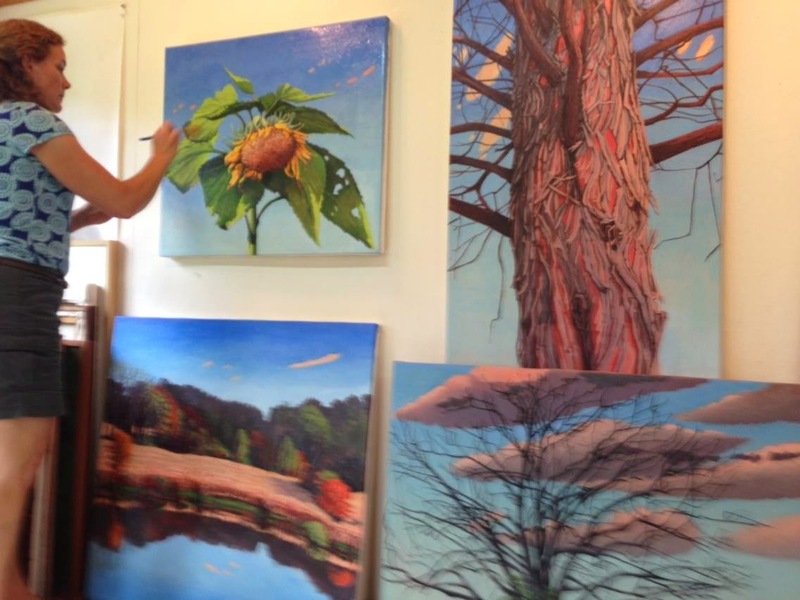 We also had landscape artist, Pam Adkins from Maryland on the show. It was a good episode and the first one with a puppet maker, but we're still having some technical difficulties that are driving me batty. The good news is that June is OVER! Just 2 more summer months here in desert, and then we have cool evenings again! No insurance? You mean, Obamacare has not taken care of all your insurance needs? Gonna be a penalty for you (and for me too, by the way). We don't make enough money to qualify for Obama Care.